Karen has vast knowledge and experience in revitalizing distressed properties and is able to take the property to turnkey operation. Karen also works closely with investors to assist them in making their decision wisely to be able to receive top market rents. She has aggressive collection and delinquency experience with evictions, foreclosures, assignment of rents, and certificate of title. She specializes in developer turn-over, self-managed associations, maintenance and construction defects. 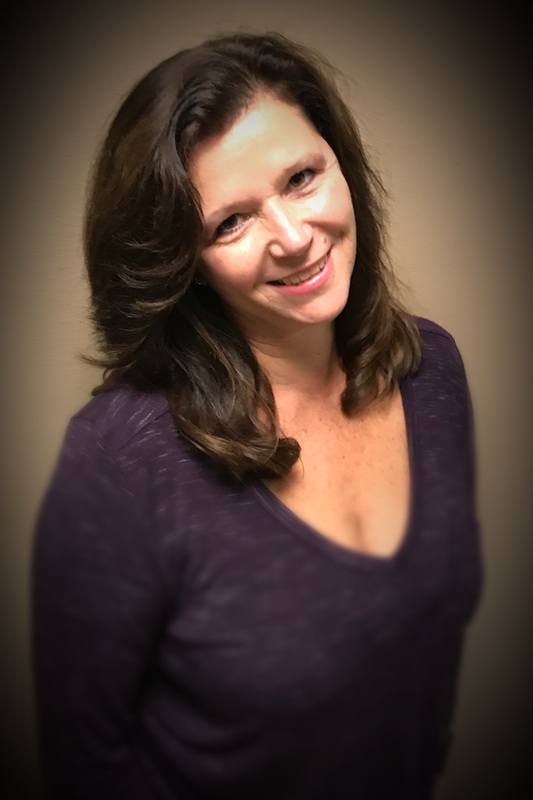 Karen’s proven experience has taught her how to build an outstanding Property Management Team within her organization so she is able to proficiently service her clients. Karen enjoys reading, bowling, spending quality time and travelling with her husband and her two children (and her 2 dogs). Donna Lugo prides herself on being ethical, professional, and being a life-long learner. Donna holds a MA in Administration and a BS in Mathematics. Her life has taken her from the South-Central US to the Space Coast that she now calls home. 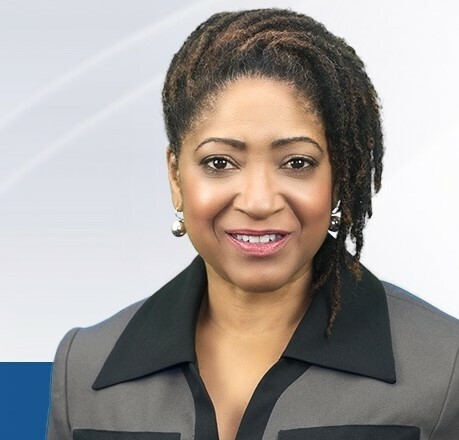 Donna's experience as a vice President for an International Trade and Finance Company, aong with her extensive experience of Human Resources and Quality Assurance has enabled her to give the "White Glove Service" to all her real estate clients and customers over the last 3 years. Donna is an Investment Property Specialist. She is knowledgeable in the local markets and has a keen eye for the ebb and flow of home values. She is energetic, unforgettable and dedicated to fulfilling your real estate needs. Donna is also the President of the Board for a 300+ unit Homeowner's Association on 40 acres since 2017. When not on the clock, Donna and her husband Ben enjoy spending time with family and friends, going to baseball games, fishing and being on or near the water. 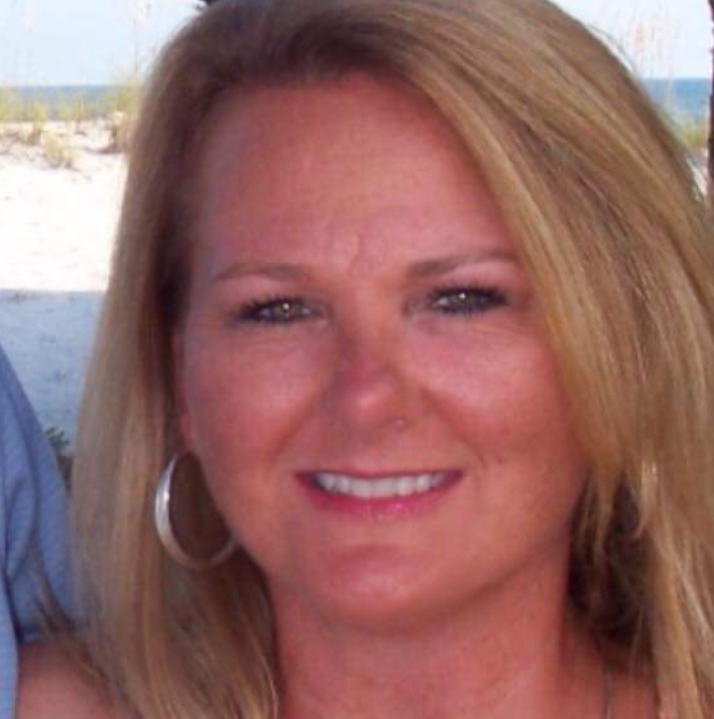 Donna has served Clients successfully for over 20 years as an entrepreneur and former business owner. Donna understands the importance of Listening and Negotiating in the interest of her clients. 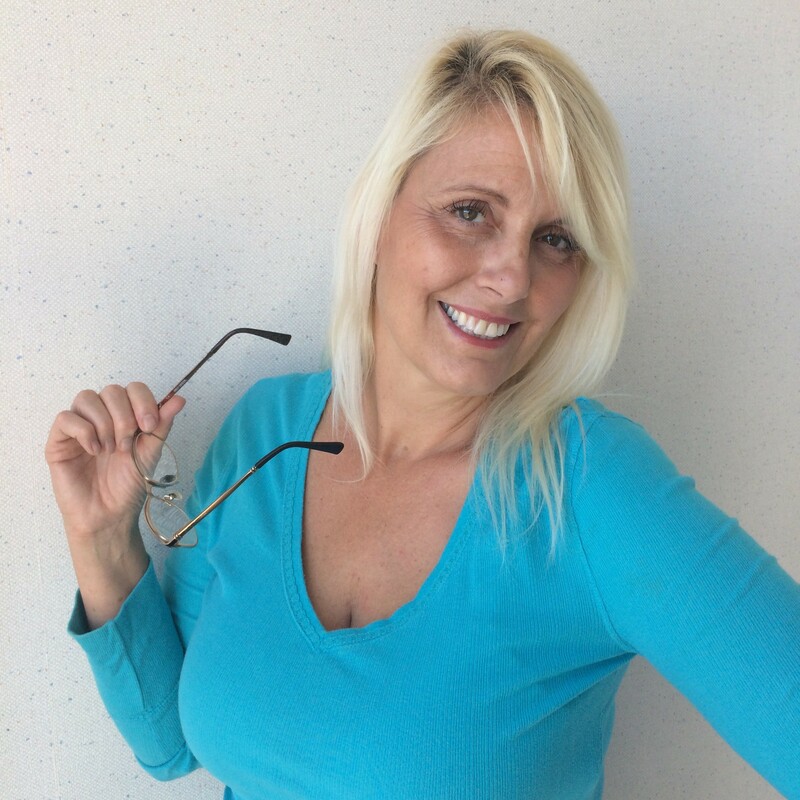 A Realtor since 2011 in Brevard County Florida, Donna is committed to her Clients, whether it’s helping them buy or rent their dream home, or listing for a quick turnover! Living on the beach Donna gets to enjoy relaxing or walking the beach with her husband Tim. Favorite times for Donna are cooking a Big Italian Meal and having her 4 Children, their Spouses and Grandchildren over for family time! Evan Eastman is from North Myrtle Beach, SC. 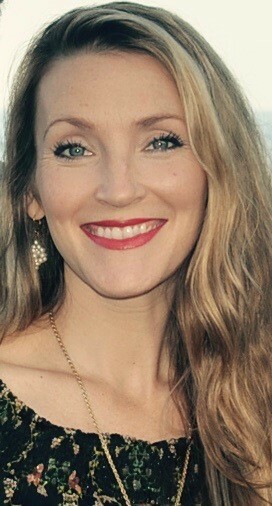 She fell in love with Florida while pursuing a career on yachts and has lived in Brevard County with her family since 2014. As a former competitive surfer and gymnast Evan enjoys the outdoors and all of the amenities that the Space Coast has to offer. She has a love for music and displays her talents at local venues and church. 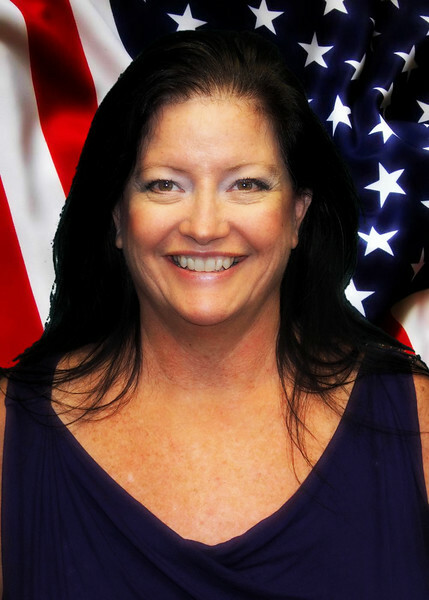 She loves working with people and has a passion to help them settle here in beautiful Florida. I grew up in Seattle, Washington, where my father was a custom home builder. I remember going out walking the properties before the slab was even poured and the trees were still in place. I was lucky to be able to watch these homes being built from the ground up. I always knew I wanted to be a Realtor®. I grew family, and now my youngest is in first grade and it is time for me to fulfill my dream. I enjoy spending time with my children with all their activities and being very active in the community. 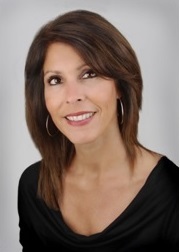 As a seasoned Property Manager, Licensed Community Association Manager, and Licensed Realtor®, Jacqueline has over 10 years’ experience managing Associations in Brevard and Orange counties, and 14 years performing real estate transactions and property management throughout Florida. She specializes in client care and customer service, and recognize the importance of team-work to accomplish optimal property management services.